Og nolimit cakes is my business name. 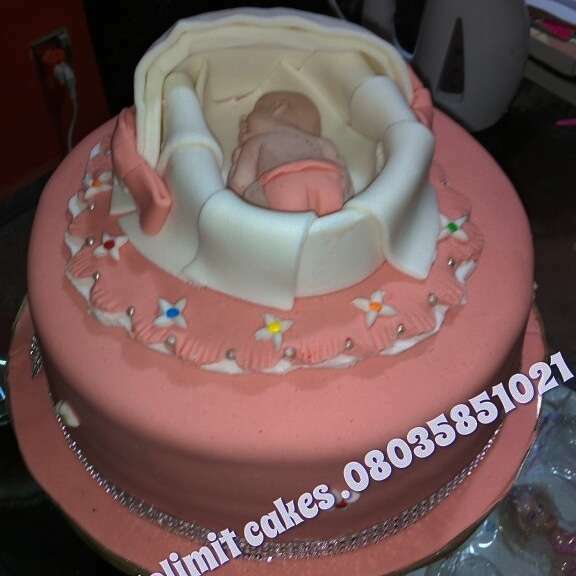 We based in Lagos. 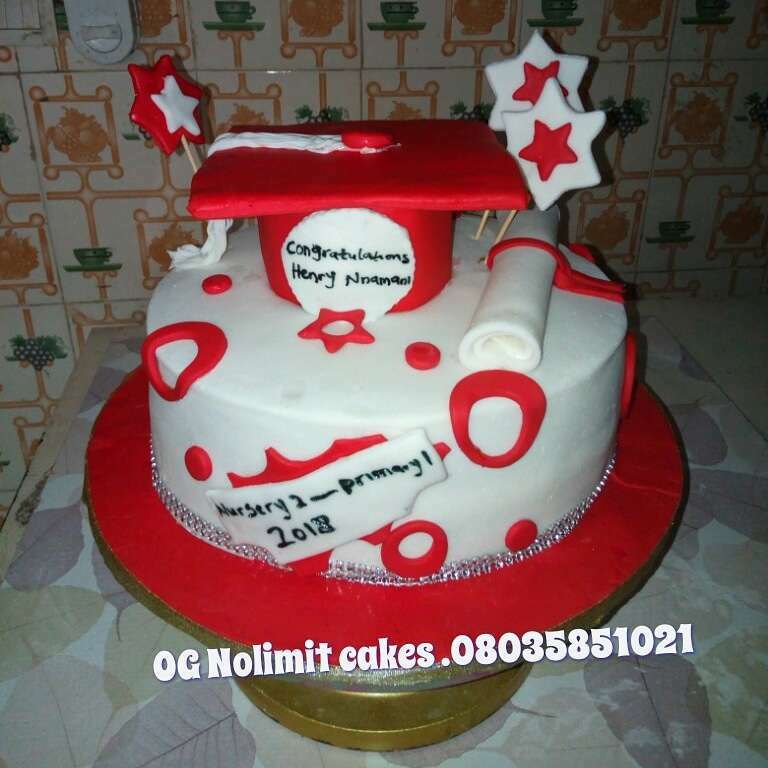 We offer you delicious, yummy and fluffy cakes for your events such as wedding, birthday, anniversary, baby shower, bridal shower,engagement, introduction, graduation, matriculation etc. We deliver to our clients doorsteps and as well work with your budget .we have fabulous bonuses for return clients and clients who refer us to others. 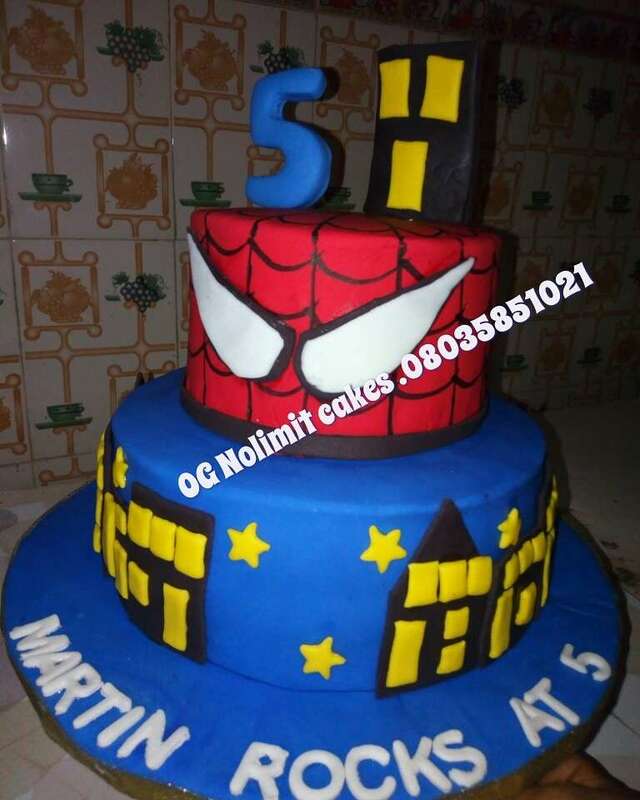 You can reach us on Instagram og-nolimit-cakes. [hidden]. Your cake just the way you want it. 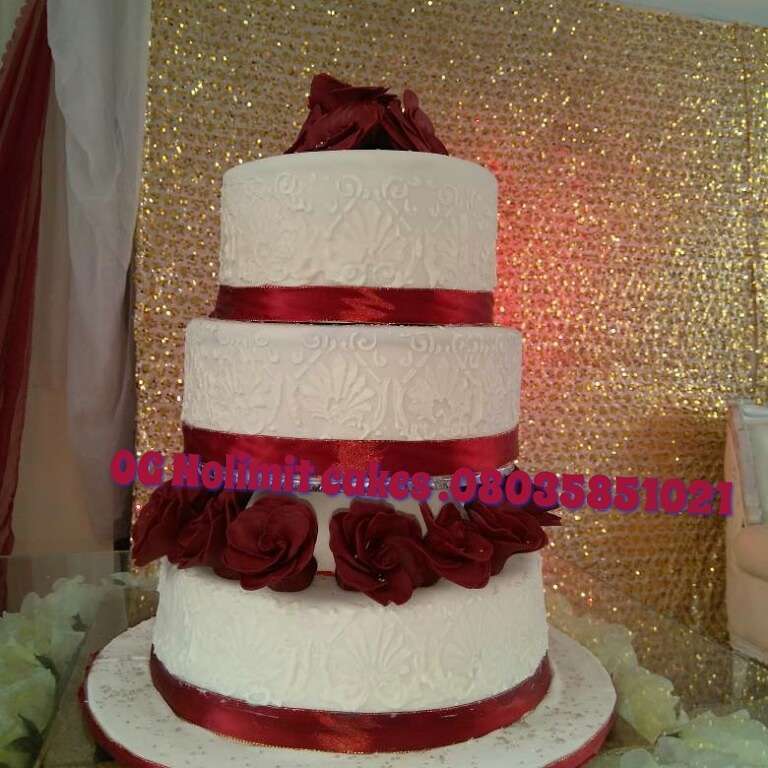 #lagos baker. 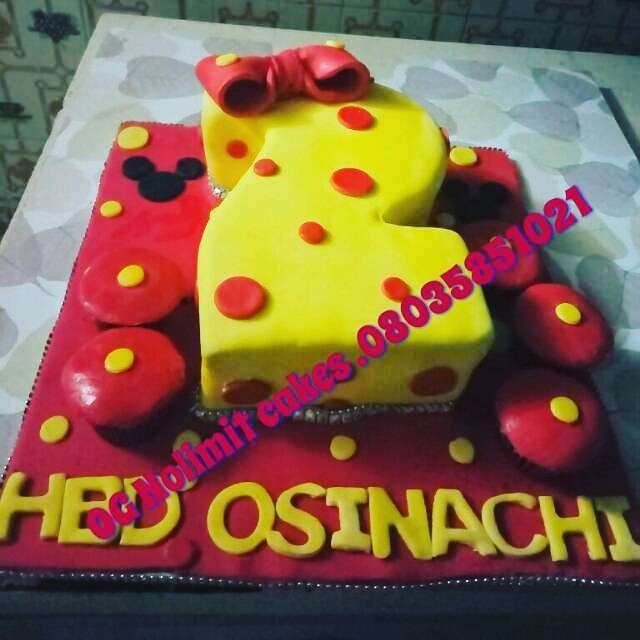 #Naija cake lovers. 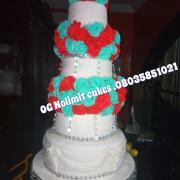 #Naija cake affairs 24/7. #Og nolimit cakes. Got an event? 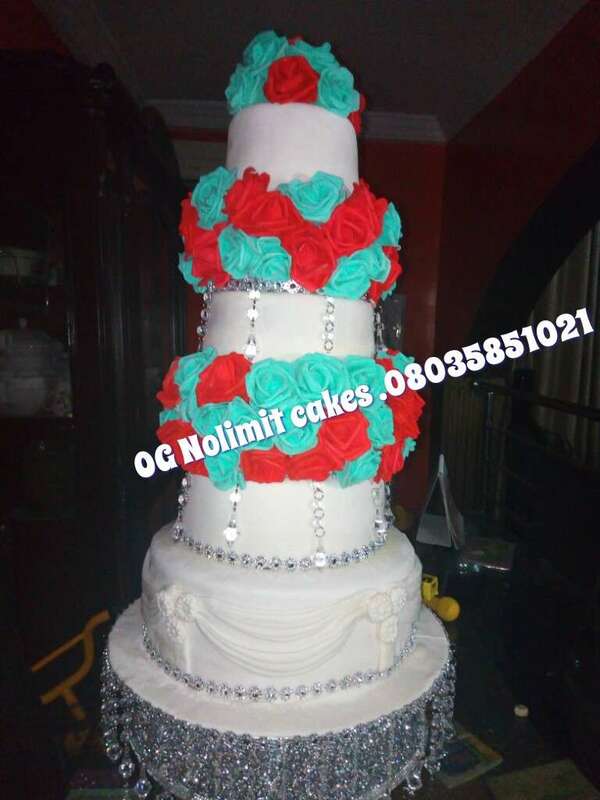 Get in touch with Og nolimit cakes N more.